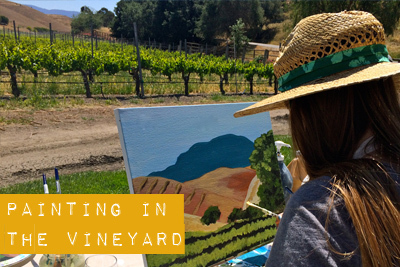 Discover the natural beauty of the Santa Ynez Valley Botanical Garden through watercolor! We will begin with a guided walk through the botanical garden by SYV Botanical Garden docent, learning about the native foliage, unique landscaping and current blooms. As we journey we will thoughtfully be selecting subjects to later paint. 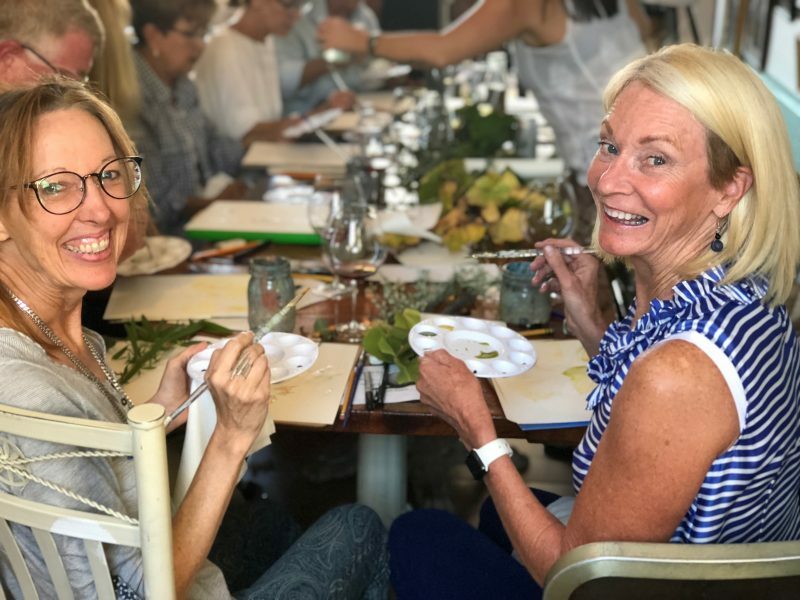 A Gypsy Studios artist will lead you through a watercolor session learning to use the medium and paint the beauty that is in bloom around us! 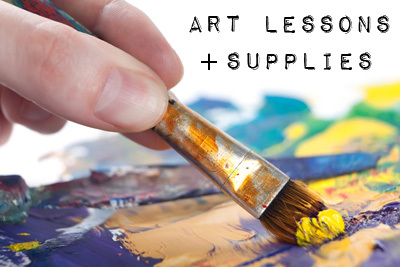 *All watercolor supplies and set up will be provided. 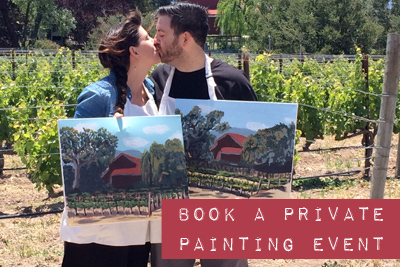 Guests are invited and encouraged to bring snacks, a picnic lunch and/or beverages of your choice… did somebody say Rosè? Interested in becoming a member of Santa Ynez Valley Botanical Garden? Click Here and join the club! The Santa Ynez Valley Botanic Garden is located at the West end of River View Park in Buellton. It is the only nationally registered public garden, located between San Luis Obispo to the north and Santa Barbara to the south and is open to the public free of charge 365 days a year from sunrise to sunset.